If you could watch all the videos uploaded to YouTube during an hour, you would need several days and gallons of coffee. The amount of information uploaded to YouTube today is greater than the amount of interactions across the Internet twenty years ago. It’s just hard to assimilate, and even more to think about how to capture the attention of YouTube users with a video nowadays. One of the best ways to do it, and therefore, to have a better SEO, is by publishing good audiovisual contents. If you have no idea to make viral videos (and maybe you think you need too much money and time,) this post is for you. First off, it’s important that you know how a viral video can help you to optimize your search engine rankings. 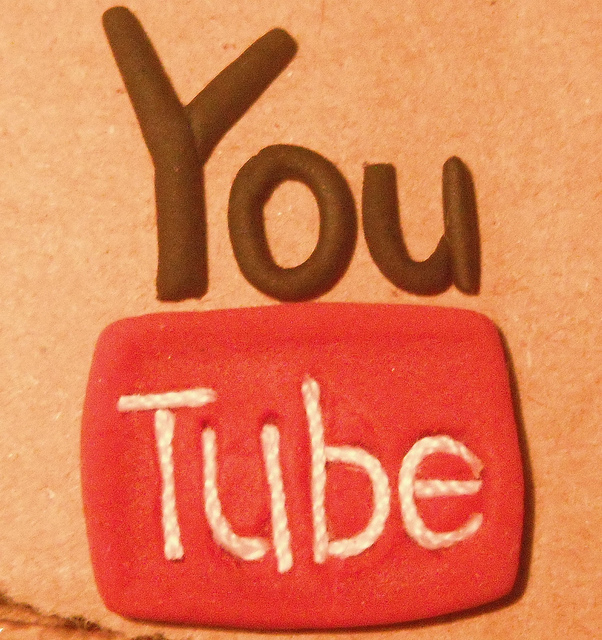 A video about a product or service increases the chances that a consumer pays for it. When advertising is only made of images it usually becomes a regular Internet landscape. On the other hand, if the video is entertaining enough (and you do not need to invest a lot of money for this purpose, but having good ideas,) your website visitors will spend more time on your page, and this helps to improve your position on engines like Google or Bing. Finally, if the video is funny, it is very likely that thousands (or millions) of users end up sharing it on the social media. This will ultimately mean more visits to your website. Remember that you are competing for attention, and your viewers have thousands of focuses of entertainment all the time. Make short videos, 3 minutes long (or less), for example. The first thing Internet users do before watch a video is to check its length. Unless it’s a video they’re looking for and they’re dying to watch, they’ll never click on a ten-minute video. In fact, if the attention of the users is not hooked within the first ten seconds, they usually close the tab or keep scrolling down. How to make a good video in such a short time? Well, if you know what you are showing, you must know how to show it: in an hour, in five minutes or in thirty seconds. Plan everything well, writing a script and review it enough. Rehearse before recording. Then shoot. This is key. You should know to recognize the times of greater and lesser traffic on the Internet (of course, also consider the time zones around the planet.) Mondays and Tuesdays are perfect for publishing videos because most Internet users procrastinate while they are working and, in general, the visits decrease on weekends. Publishing a viral video, for example, in the early afternoon, when workers return to work after lunch, increases the chances of being seen by many bored procrastinators. This also includes the actuality of the videos. If the content of your video refers to an event that has taken place the day before (or one week, top,) you will certainly get more views. Actuality is an attention magnet: everyone wants to know what is going on right now, to laugh at it, to understand it, to feel emotions about it. Sound like this sounds, it is preferable to appeal to the emotions of viewers than their thoughts. Emotions lead someone to press the share button. When planning your video, look for all the images, music, and texts that inspire viewers; all that trigger their emotions (of any kind, especially the positive ones.) Stories of overcoming tough situations, of compassion, of joy in the midst of pain, laughter in the midst of crying, hope in the midst of despair … Point your ideas in that direction. Now, don’t be afraid of being unoriginal. Originality is not doing something that anyone has ever done before, because, in essence, everything is already done. Originality has to do with unique combinations of ideas that already exist. These connections are part of your unique perspective on reality, life and the world itself. Find a good editing software. You don’t need the best camera and the best recording equipment, but it is important that the quality of the image and sound are decent. There are several free video-editing programs available. One is Windows Movie Maker, which is included in Windows and is quite easy to use (basically it consists of drag and drop.) Another good option is VirtualDub, a free software with excellent compression capability, video split and the possibility to add simultaneous soundtracks. You can also use FFMpeg, which is a free software collection capable of recording, converting and transmitting digital audio and video. Even if you prefer someone else to edit your videos (in case you really don’t have time for it), you will not have to pay a lot of money to create a presentable material with chances of being viral.